NEW ORLEANS A 20-year-old black woman said she was set on fire by three men who wrote the initials KKK and a racial slur on her car in northeastern Louisiana, police said Monday. 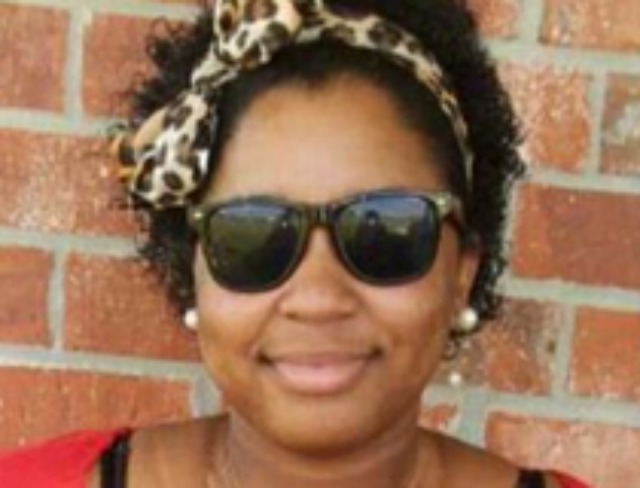 Officers found Sharmeka Moffitt with burns on more than half of her body when they responded to her emergency call Sunday night, said Louisiana State Police spokeswoman Lt. Julie Lewis. The FBI is investigating the attack as a possible hate crime, but no arrests had been made as of late Monday, Lewis said. She said Moffitt was in critical condition at a hospital and that some of her injuries were third-degree burns. Moffitt told police the men doused her in a flammable liquid and set her on fire at a park in Winnsboro, a town in Franklin Parish. Lewis said she extinguished the fire using water from a spigot before a police officer arrived. Officers found the letters KKK - an apparent reference to the white supremacist Ku Klux Klan - and a racial slur smeared in a paste-like substance on the hood of her car, Lewis said. On the emergency call, Moffitt described her attackers as three men wearing white hoods or hats, Lewis said. She later told a Winnsboro Police officer who responded to the call that the men were wearing white hoodies. She was unable to say what race her attackers were. The officer found no suspects or vehicles at Civitan Park where the attack allegedly happened, and the park has no surveillance cameras, Lewis said. She said the state crime lab was analyzing several pieces of evidence. Franklin Sheriff Kevin Cobb called it "a horrific event" and said authorities would "follow the facts and seek justice." Otis Chisley, the president of the local branch of the NAACP, a civil rights group, said he had been in touch with Moffitt's distraught family. He said he was waiting for more facts to come to light before drawing any conclusions about what happened and that "everyone wants to move with caution." Regardless of the investigation's outcome, though, Chisley said, racism and KKK activity remain a fact of life in the state. "It's prevalent throughout Louisiana," he said. "It's hidden but it exists." That's a terrible thing to happen. It's sad to know racism still exists in some state. You know, her injuries may heal, but the internal and external scar it gives will last forever.